(BGF) – With the exponential growth of the information economy since the 1990s, cyber-security has become a top priority for governments and industry world-wide. 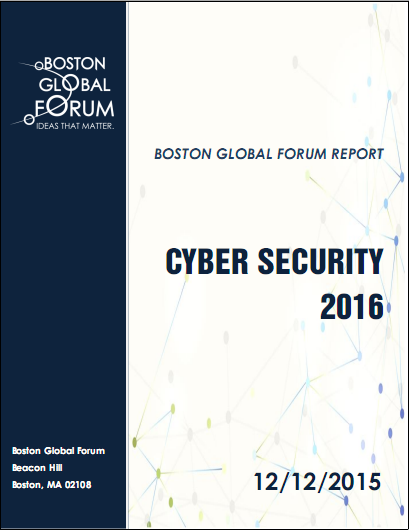 The Boston Global Forum’s Report on Cyber Security 2016, released in the Global Cybersecurity Day which was held on December 12 at Harvard Faculty Club, predicts major cyber-security issues for 2016. Click HERE for the full detail of report.